Over the last few years, telemedical technology has proven hugely disruptive, changing many aspects of both the healthcare industry and the patient experience. 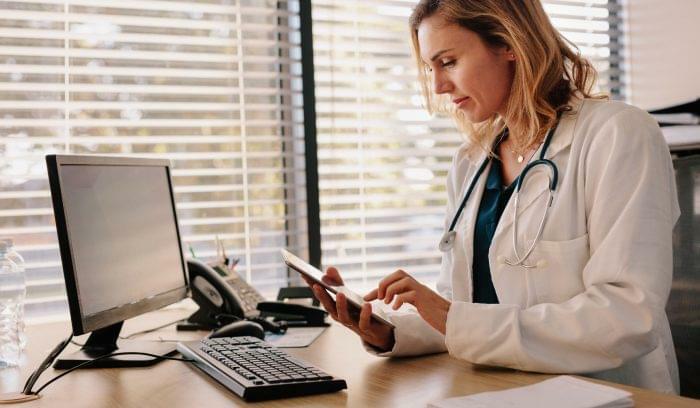 Thanks to the accessibility telemedicine offers, patients whose geographical location or mobility issues would otherwise prevent them from seeking consultation now have on-demand access to healthcare specialists. 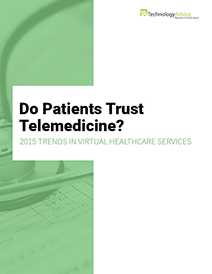 With providers around the world adding telemedical services to their practices, there are likely very few aspects of healthcare that will remain unchanged by telemedicine in the next few years. Telemedicine’s potential impact on emergency medical service may be considered equally revolutionary. Thanks to ambulance-based teletrauma systems (sometimes referred to as “teletriage”) EMS specialists can now stay in touch with trauma specialists during some of the most critical moments in the patient care process. This not only offers EMTs and paramedics the support they need to make well-informed treatment decisions — it enables doctors to begin their life-saving work the moment a patient enters the ambulance. EMS specialists can now stay in touch with trauma specialists during some of the most critical moments in the patient care process. Most of the potential for telemedicine’s success in first response lies in the electronic presence of experts/doctors in the ambulance. From what teletrauma technology enables them to see, trauma surgeons can diagnose and direct treatment the second the ambulance arrives on site. By the time the patient makes it to the hospital, treatment has already begun. In this scenario, both the first responders and the trauma specialists involved in the patient’s care have had time to approach the situation with the support of an informed diagnosis. In areas where trauma specialists are in short supply, telemedicine has the potential to strengthen and spread their expertise. A single doctor could potentially treat several high-priority trauma patients at a time through e-triage, coordinating treatment with physically present healthcare staff. This means when doctors and first responders are spread thin (as is often the case during major accidents), experts can offer advice and assistance from almost anywhere in the world. While the training EMTs and paramedics undergo before entering the field is intensive, there’s no substitute for years of specialized experience. This is what e-triage can bring to first response—highly specialized expertise, where and when it matters most. Rural trauma care, in particular, may stand to benefit the most from the widespread adoption of specialized teletrauma systems. Several things are required to bring first response to the forefront of the telemedicine revolution. Ambulances will need to be equipped with all the hardware necessary to give trauma doctors and surgeons a complete view of the patient. Microphones, digital cameras, and EMS tracking systems will need to be installed in any ambulance involved in a teletrauma program. In an ideal setup, this hardware will act as the eyes, ears, and mouth of the trauma specialist. 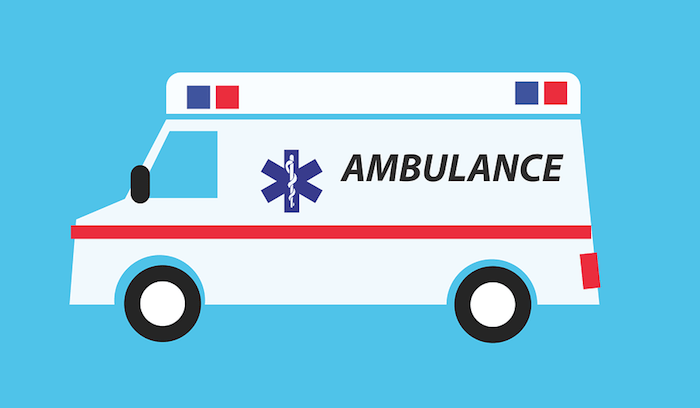 In addition to the above-mentioned hardware, a robust and well-developed software integration is essential for success in telematics-enabled ambulances. 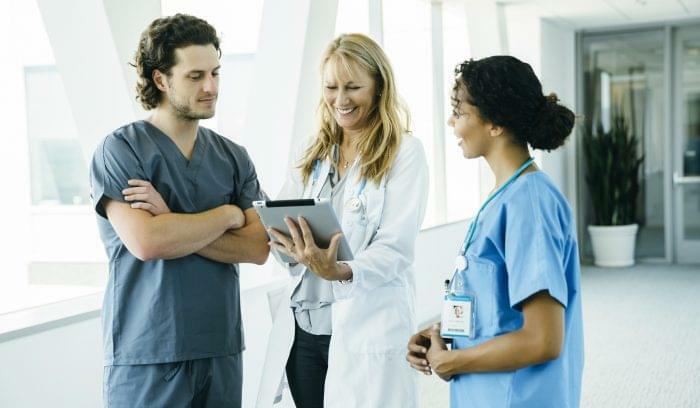 Whatever software is used must integrate seamlessly with a hospital’s patient information system to ensure the successful retrieval of patient information. ER-Link, one of the early attempts at establishing a citywide teletrauma network, was shut down in 2011 due to loss of funding. This project, developed and executed by the city of Tucson, Arizona, was ambulance-based and supported by an exclusive WiFi network. During its four-year run, ER-Link suffered from a severe lack of reliable internet access. This hampered operations to the extent that consultations took place in short transmissions while the ambulances were stationary. Despite this connectivity issue, ER-Link effectively helped EMS professionals save lives by connecting them with specialists who could make better-informed care calls. Since 2011, significant strides have been made toward improving unreliable connections. WiMAX technology, for example, may be the answer for teletrauma networks that need to cover a large geographical area (as ER-Link did). Recent efforts to secure funding for telemedical programs — especially in rural areas — have proven successful. This is good news for municipalities like Tucson, where a shortage of funding directly caused the downfall of the program. In “Physician and Patient Attitudes Toward Technology in Medicine,” a report compiled by Medscape, both physicians and patients expressed similar concerns about the security, accuracy, and efficacy of teletriage. To ensure the successful adoption and use of any telematics-enabled first response system, these concerns must be addressed. From what we’ve observed in the fate of ER-Link, it’s apparent that more funding is vital to the survival of a municipal teletriage system. Going forward, any city or organization that wants to establish a functional ambulance-based telemedicine program will need to focus on securing this funding. While telemedicine has changed countless aspects of healthcare, there remain a number of challenges surrounding its successful implementation in first response systems. 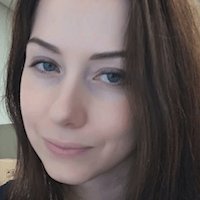 Hannah Steffensen is a software industry writer with GPS Trackit, a fleet solutions provider that helps ambulance fleets optimize their routes and improve response times with EMS tracking systems. 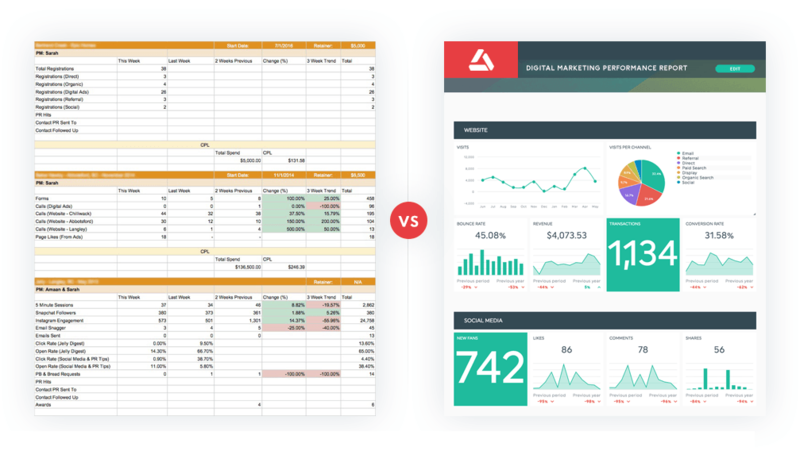 Should you switch to automated marketing reports? Using the advantage of technology is really great in improving lives. And it is even better when it is used in saving lives. Having this kind of thing is very important to prevent the unwanted.